You may remember me mentioning a couple of weeks ago that CSN stores had contacted me to ask if I would like to review some items from one of their stores. I was really excited about this, I didn’t get paid to write the review but I did get to choose a few goodies to have a play with and I can now share the results! Each item came seperately and delivered by UPS. Delivery was also free at the time I ordered. I liked the fact they used UPS, I’ve always found them to be a careful delivery service and if you’re out they’ll try and leave it with a neighbour so you don’t have to wait for redelivery or go and pick up your parcel from a depot. 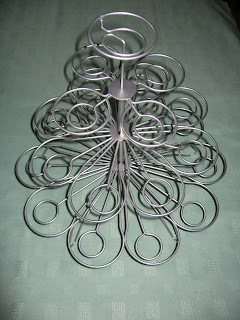 First I decided to put the wire cupcake tree together. 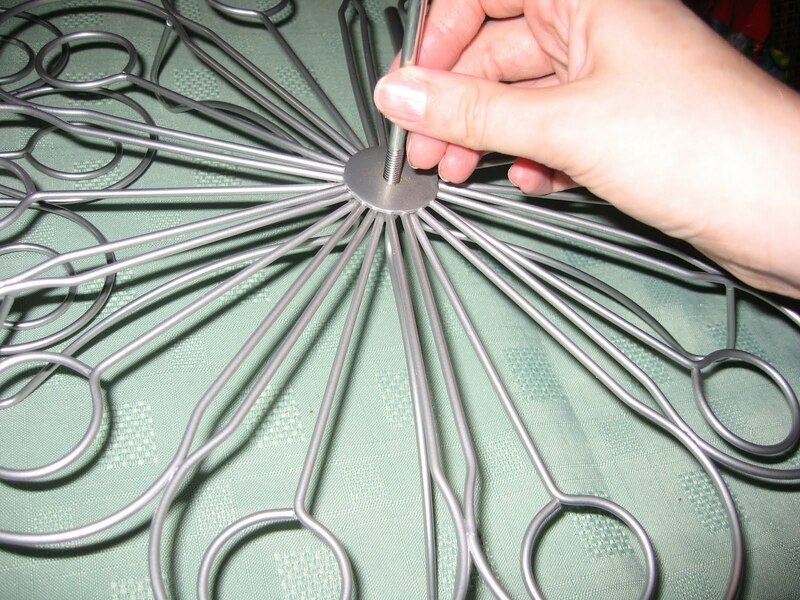 I’ve seen similar items before in places like Lakeland (quite a bit more expensive there though I think) but always wondered if they were either hard to put together or really wobbly. 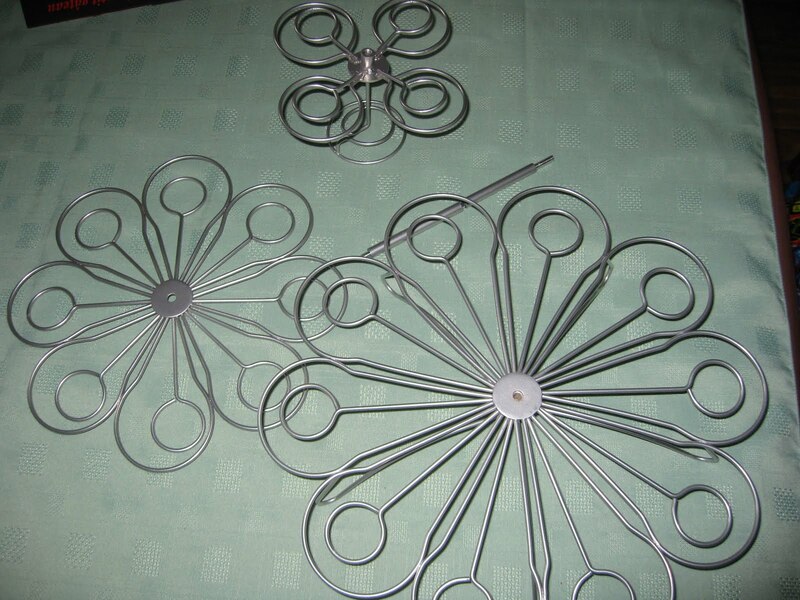 When I opened the box I was pleased to see only three pieces to make the tiers and a long metal rod with a screw either end and two metal tubes. 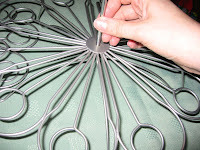 Basically you attach the rod with a screw into the base piece, slide a tube over, put on the second tier, slide the other tube over and screw on the top piece. No screwdrivers or much arm muscle required (which is a bonus as I have none!) 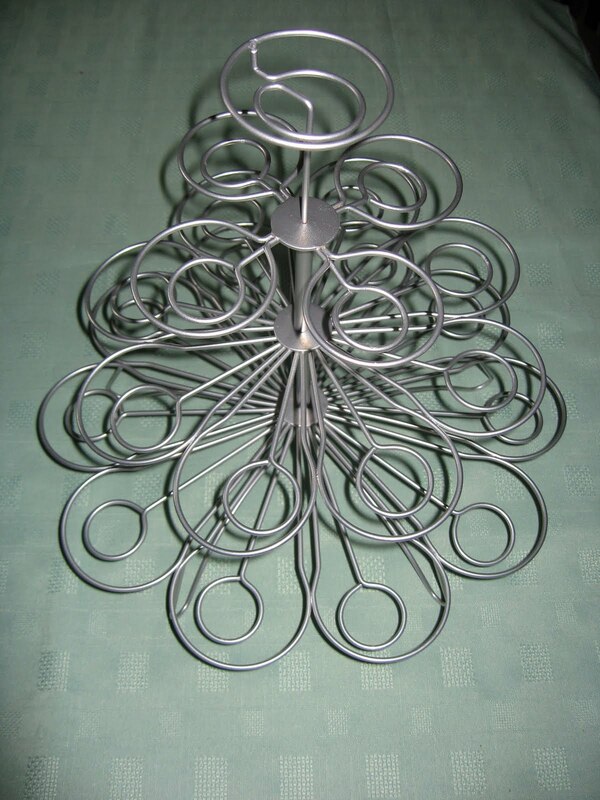 I am happy to report that the assembled tree was very sturdy, I honestly thought it might be wobbly but no, it’s really quite solid! 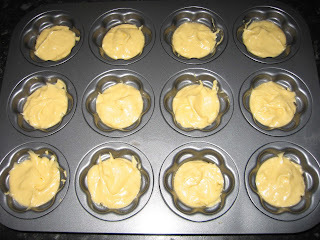 Next I decided to tackle the Daisy Cupcakes. 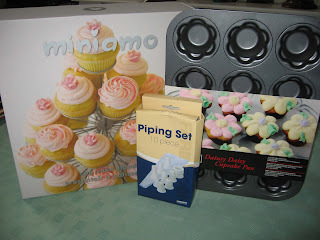 I was a little apprehensive when I saw the moulds as the top of the cupcake is wider than the bottom. 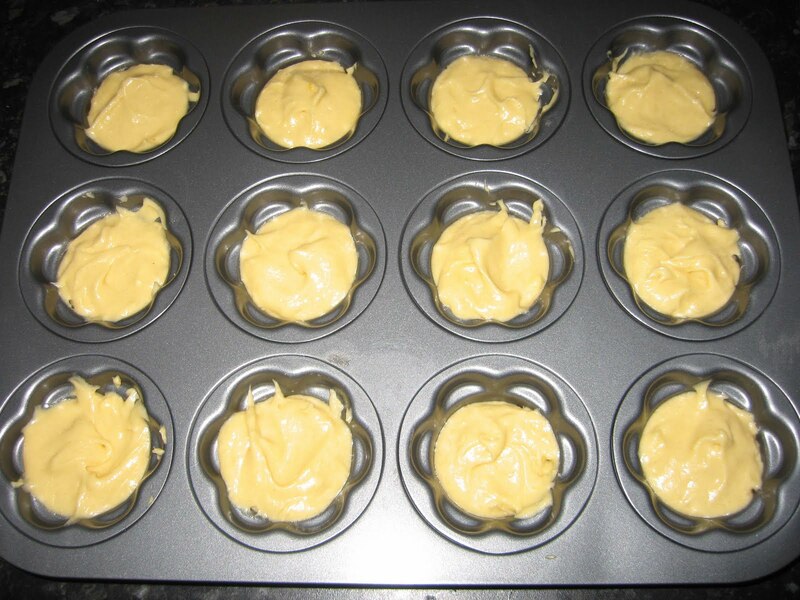 Techincally the tray is non stick, but as I’ve never had much luck with non stick I crumbled and brushed each cupcake mould lightly with melted butter, then spinkled over a tiny bit of plain flour (shaking off the excess). 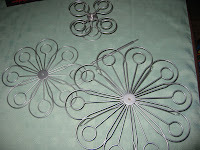 I filled them quite full to make sure they spread right to the top to make the petals. They came out beautifully, petals and all! 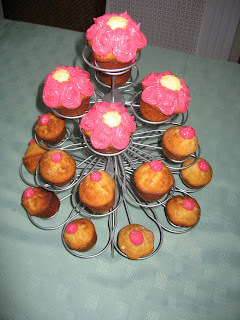 At this point I had to hold the children off from eating them all before decoration. 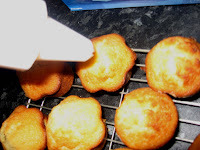 When they’d cooled I set about icing them. I’m not usually an icing bag fan, I prefer the syringe style icer so this was quite new to me. 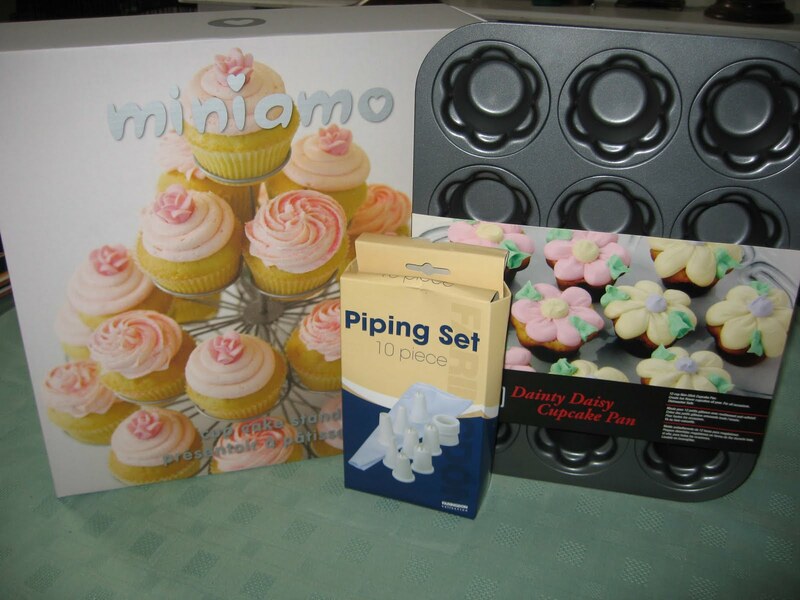 The set is quite small, with fairly large attachments, so not for fine icing work, but perfect for chunky cupcakes. You do have to fill the bag quite full, but then it’s easy enough to move about. I did get the kitchen side in a glorious mess while I filled it up though 😀 The bag is also plastic lined so easy to clean. Finally I thought I’d show you the finished effect. I should apologise here for the lack of Daisy Cupcakes, only the top tier survived, little hands couldn’t resist and all the cute daisies were snaffled before I could take a pic. So they now take pride of place at the top with smaller cakes at the bottom.